The highly anticipated Apple media event has been and gone without a hiccup, and although the iPhone 5 carries pretty much all of the features which we were expecting, the majority of analysts seem to agree that this sixth-generation release will be Apple’s most successful smartphone release yet. Pre-orders for the new device begin in all initial territories tomorrow morning with Apple delivering the first wave of handsets to those lucky enough to get one the following Friday. 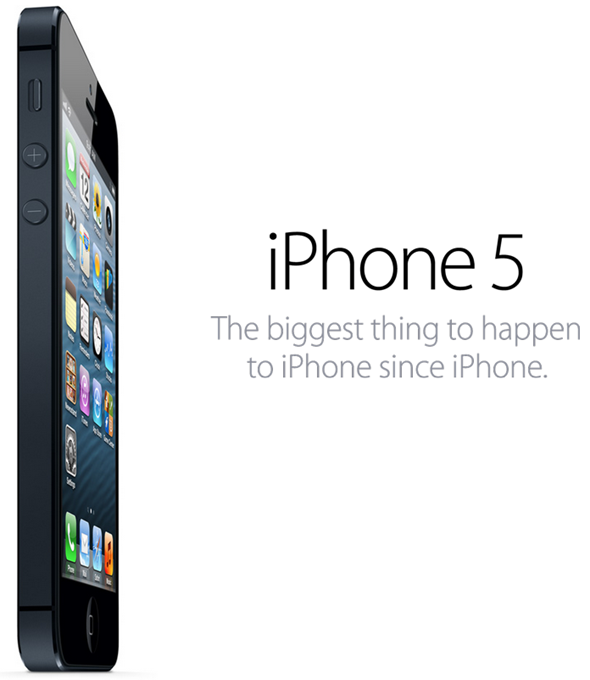 As part of the initial process, Apple has updated their comparison section of their official website to include pricing points for unlocked iPhone 5’s in the United States. The site covers all models of the new device, including the 16GB, 32GB and 64GB versions, as well as breaking down all of the individual features that come with the phone. Some users may prefer the small initial outlay and then pay for each month as part of a minimum term contract, but in a lot of cases; the consumer will be a lot more comfortable shelling out for an unlocked handset that doesn’t come with any carrier ties. Consumers who wish to go down the iPhone 5 route on an unlocked outright purchase basis can pick the bottom of the range 16GB version up for $649.00. Stepping up a tier will raise the price by $100.00 with the 32GB model retailing at $749.00 and the top of the range 64GB iPhone 5 costing $849.00. The unlocked devices are a fantastic offering for the customer, but come in three different flavors that each provide their own support for 4G connectivity on various networks. Parting with up to $849.00 for a handset might seem like a daunting prospect at first, but for those who are considering going down that route, you will get a lot of bang for your buck. The device comes bundled with the new powerful A6 processor that offers two times the performance on CPU intensive tasks over the A5, as well as faster graphics rendering. The unit is taller, thinner and 20% lighter with an improved camera and onboard support for LTE data connectivity. In addition to that, users can expect to get the new Lighting connector as well as the newly designed EarPods earphones which Apple have been working on for the last three years. When taking all of the features into account, suddenly it doesn’t seem like such a large purchase. 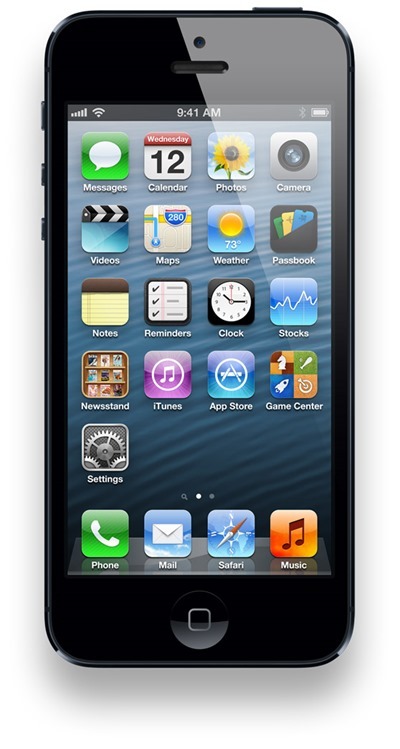 iPhone 5 vs iPhone 4S: Should You Upgrade?